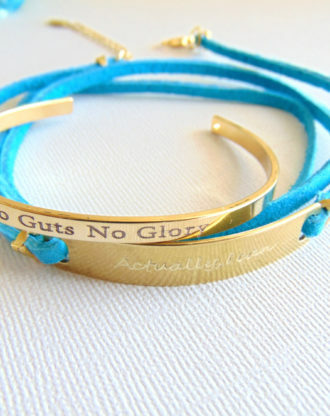 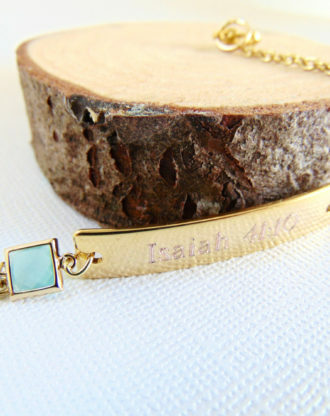 Turquoise Bracelet, Customized name plate, engraved gold bar Bracelet, personalized birthday gift, beaded wrap bracelet December birthstone. 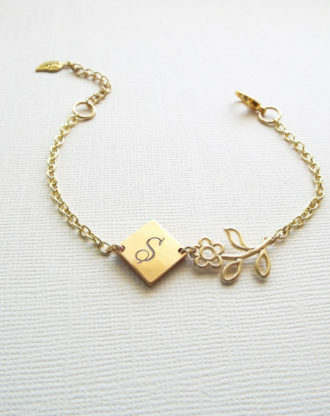 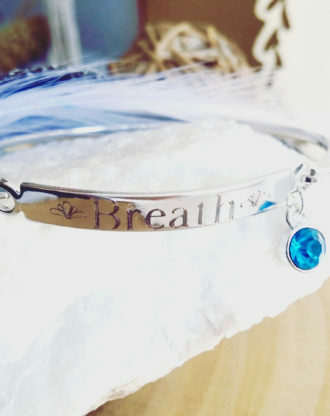 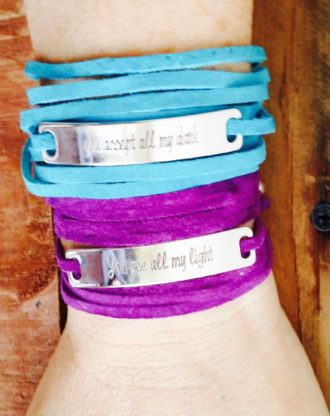 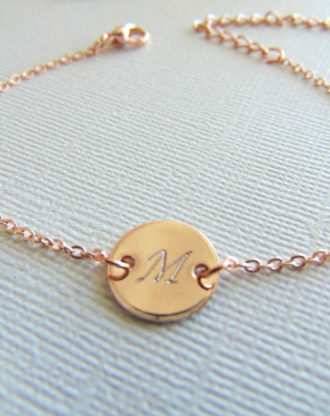 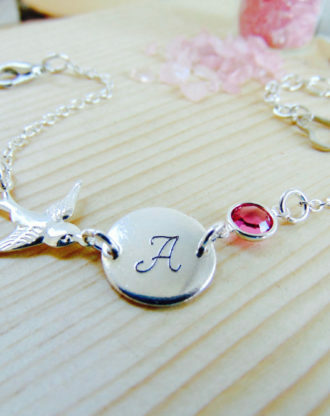 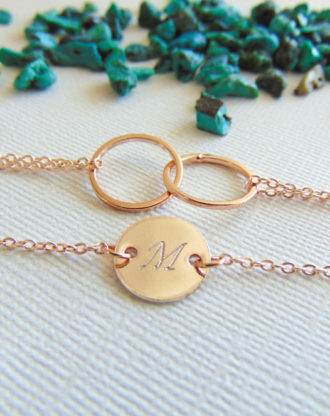 October Birthstone Bracelet ,Personalized name initial bracelet, Customized Bracelet, Sparrow Bird Jewelry, Bridesmaid gift, birthday gift. 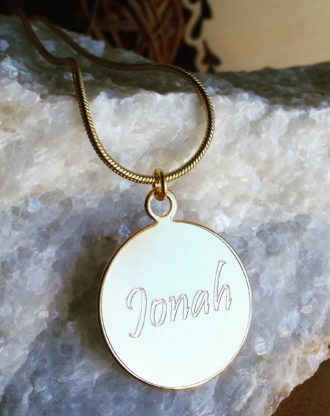 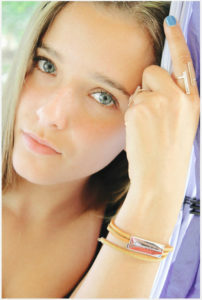 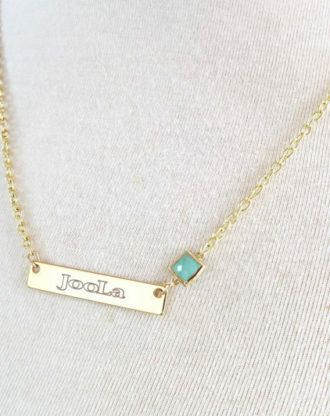 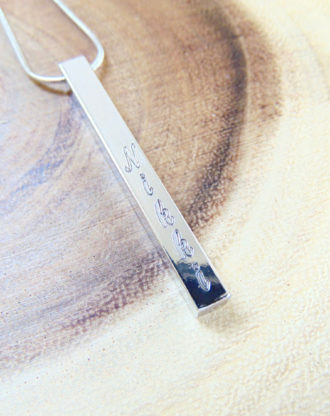 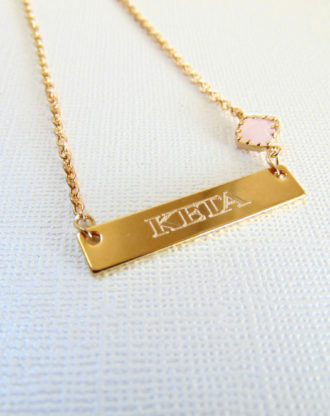 Name Necklace Nameplate Bar necklace engraved jewelry, personalized name Jewelry, Horizontal plate pendant, customized bridesmaid gift. 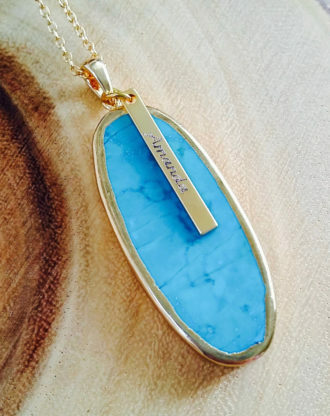 Gold dipped Turquoise Necklace, Personalized vertical bar necklace, Turquoise slice Gemstone pendant, Customized Name, December birthstone.